With this new addition to our sleeping bag range, we have gone and made our best selling bag even better! 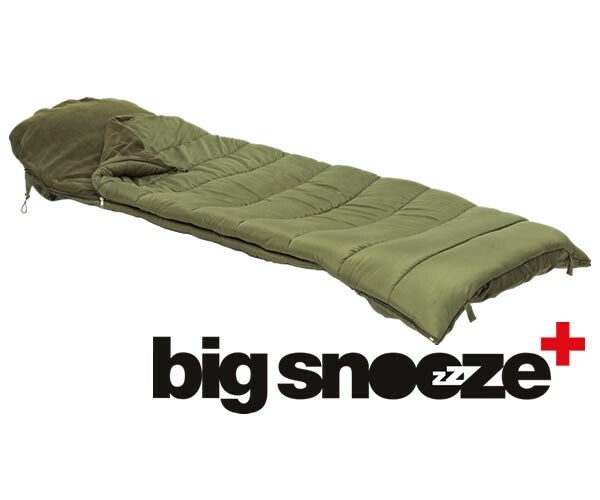 Our new Big Snooze + benefits from highly breathable, rip-stop material, elasticated bedchair fixings, mobile phone pocket and much more. We really have put the ‘Plus’ into the Big Snooze!